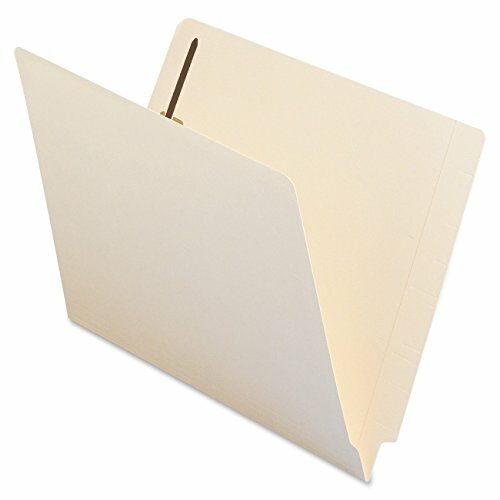 Subdivide papers inside these end tab fastener folders. Heavyweight material for extra durability. Reinforced tabs for longer life. Labels sold separately. This product was made using wood sourced from a certified managed forest. HEIGHT: 9 1/2", WIDTH: 12 1/4"
View More In End Tab Classification Folders. If you have any questions about this product by SReaV, contact us by completing and submitting the form below. If you are looking for a specif part number, please include it with your message.